When you list your home for sale, preparation and presentation are two key ingredients for a quick sale at the price you need. Mostly that presentation means effective staging to showcase your home’s best features, especially for online house hunters. But many sellers, naturally, balk at the price of professional staging, which runs about $300-$600 for the initial design consultation and then around $500-$600 per room per month after that. So here are some tips for staging your home for less in Green Country. Effectively staging your home for less in Green Country means, first of all, making sure your home appears brighter and bigger. Adding some mirrors to darker rooms can help you achieve that pleasing appearance. It’s relatively easy and will make those rooms seem brighter and roomier. In addition to making a room seem brighter and less cramped, beautifully designed mirrors can add style and grace. Just be sure the mirror style complements your color scheme and other furnishings to make rooms feel more curated and designed. It doesn’t have to cost a lot either because you can often find quality mirrors in second-hand shops and at garage and yard sales. Another great idea for staging your home for less in Green Country is to let in more light and use that light to show off your home’s best features. So jettison all those old, heavy, light-blocking drapes and replace them with lighter, breezier window treatments like sheers or light, floor-length curtains. Installing new window treatments that let in more light is another way to make rooms seem bigger and more open. And, often, the illusion is just as good as the reality for buyers. Next to the kitchen, the bathrooms are probably the important rooms to home buyers. So an easy, inexpensive tactic for staging your home for less in Green Country is to put out new clean, crisp white towels in the bathrooms. White is best, but if you don’t really want white, make sure to use other light, single-color hues. The idea is to create a spa-like feel, and colored towels just don’t achieve that effect. New rugs for staging your home for less – it almost always works to brighten a room and make it all hang together as a unified whole. Rugs that complement a room’s feel and color scheme break up the monotonous expanse of uniform flooring. But the rugs absolutely have to be the right size and complement everything else in the room, fitting both room and the furniture. Try to avoid rugs that are either too small or too large for space. The rule of thumb is this: the legs of couches and chairs should only touch the edge of the rug, but no more than that. Maybe the most important of all the tips for staging your home for less in Green Country is this one: do everything you can to erase your personality, getting rid of everything that marks your house as uniquely your home. Although you’ve invested much time, thought, and money in transforming your house into a home, buyers will find that fact unappealing. Buyers should be able to envision your house as their own home. So remove or replace everything that impresses your personality on the home, things like family photos, idiosyncratic curios, and personal clutter. The goal is to make it easy for buyers to see it as their own by making it seem a blank canvass ready to be painted anew. 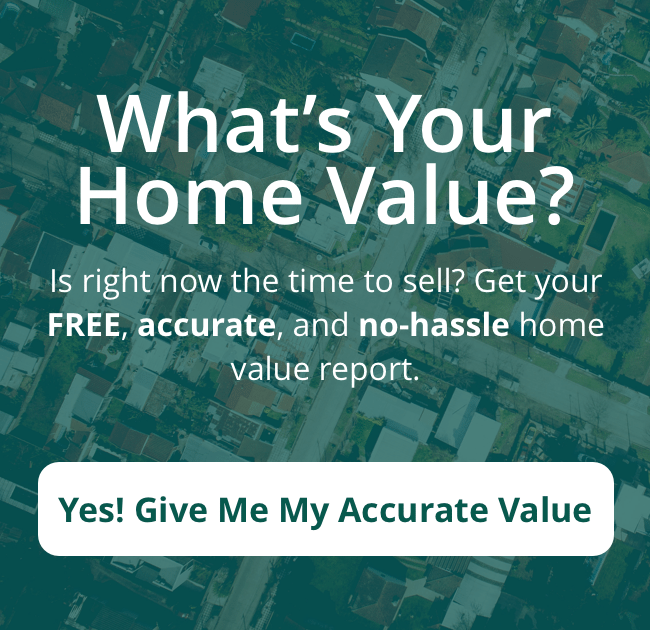 The Seven Essentials for selling your home FASTER and for more MONEY! Awesome service. Always available and attentive to our needs. We ended up in a house we could only dream about. Anytime we had time to look at a house Carol was there. Carol and Dennis Smith, Blue Ribbon Home Team are licensed Brokers in the state of Oklahoma and is a leading authority on Green Country, Oklahoma area real estate. Our love for the communities we live and work in are why we do what we do. Stop by the office and experience the Carol and Dennis Smith, Blue Ribbon Home Team way of Green Country area real estate.